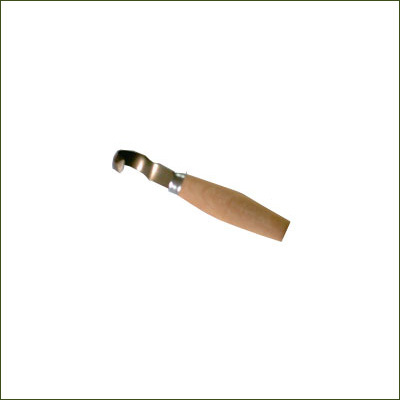 The crook knife is ideal for carving projects. From bowls to spoons, noggins to totems, it's blade is sharp enough to cope with carving any wood. The curved blade is extremely sharp and is easily kept sharp with the Japanese Water Slip stone. 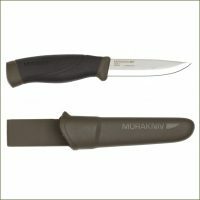 This is the ideal knife for those long evenings by the campfire or for those who just like to carve. 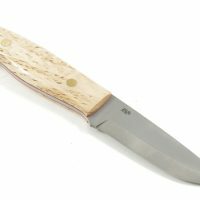 The blade is suitable for right and left handed carvers. It is against the law to sell knives to anyone under 18 years of age.